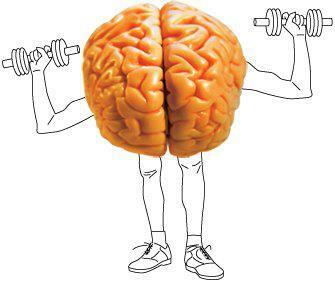 10 SIMPLE TIPS TO SUPERCHARGE YOUR BRAIN !!! Almond is believed to improve memory. If a combination of almond oil and milk is taken together before going tobed or after getting up at morning, it strengthens our memory power. Almondmilk is prepared by crushing the almonds without the outer cover and adding water and sugar to it. Health Benefits of Almond Milk. Almond milk is a great alternative to dairy milk. 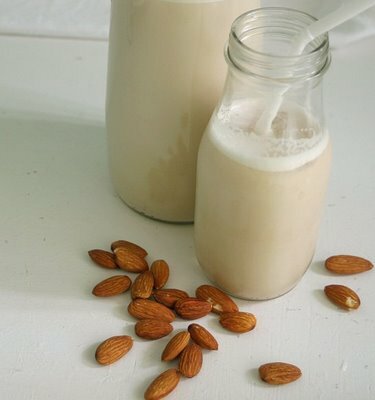 Plain almond milk without added sugars or flavoring contains 60 calories per each 8 oz serving size. 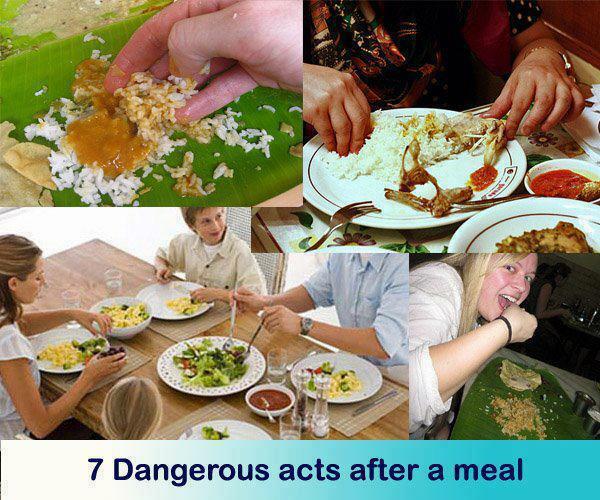 This option works well for people looking to lose or maintain weight. The low caloric content of almond milk causes less of an impact on our totally daily consumption of food calories. Some milk varieties contain more sugars than the cereal that they get combined with. Whenever the immune system SUCCESSFULLY deals with an infection, it emerges from the experience stronger and better able to confront similar threats in the future. 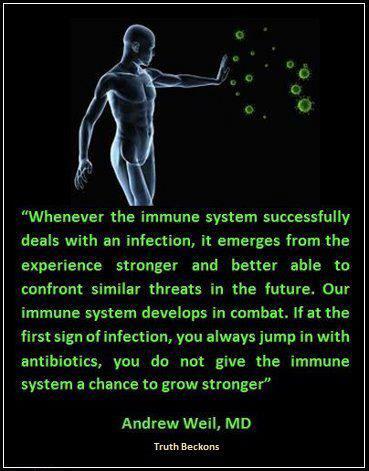 Our immune system develops in combat. IF at the first sign of infection, you always jump in with antibiotics, you do NOT give the immune system a chance to grow STRONGER. 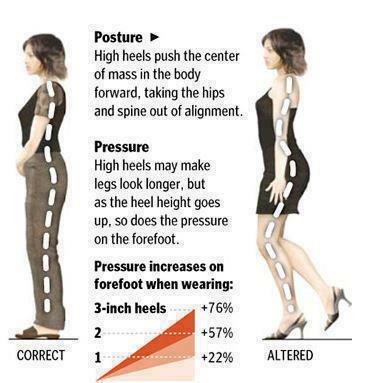 Health Tips,Pressure increases on forefoot when wearing high heels.